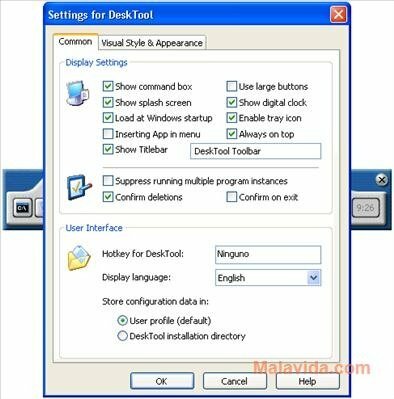 One of the elements of the Mac OS X operating systems that really gets the attention from Windows users is the Dock from which you can launch applications and where minimized files are stored. 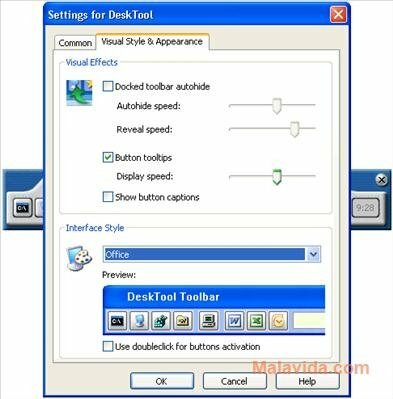 Save the Windows users can have a similar elements on your operating system thanks to Desktool. Access your files and applications from a taskbar. Using Desktool is very simple. 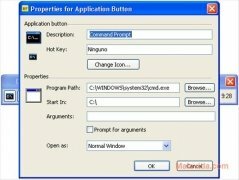 All you will have to do is use the "drag & drop" technique, in other words, you will have to drag the executable file of the program that you want to include in Desktool so that it is added to the taskbar. Desktool can be configured so that it lodges in any of the corners of the desktop, or so that it stays floating wherever you want to place it on the desktop. 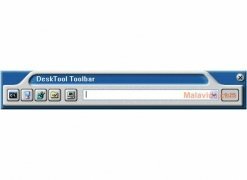 Another options that Desktool offers is to make it hide automatically or that to make sure that it is always visible. And it even allows the user to chose the icon that will represent each program. 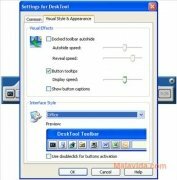 Therefore, if you want to have quick access to your favorite applications from a taskbar that is rather similar to the Mac Dock, download Desktool.